Comfortable intimacy merged with contemporary luxury… Fancy it! 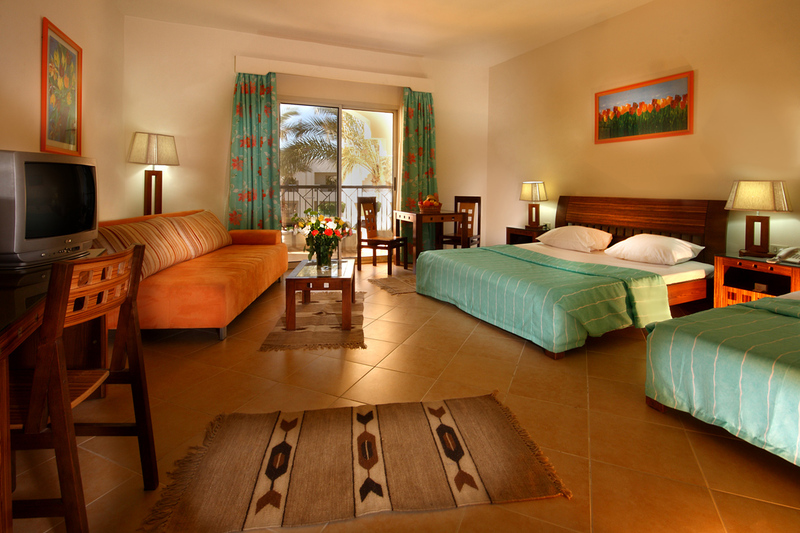 Step into a world of comfortable intimacy fused with a perfect “home away from home” feeling. Each tasteful detail in our well-appointed 262 guest rooms and our exclusive standard suite is designed to offer a restful and convenient ambience with a balcony or terrace overlooking a relaxing pool or garden views.